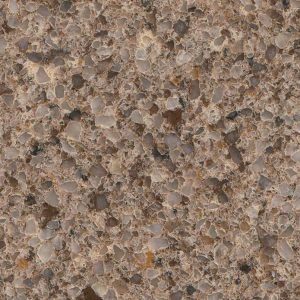 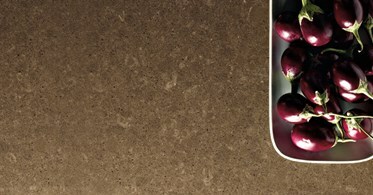  Wild Rice Caesarstone Quartz features blended natural mid brown tones within the base structure. 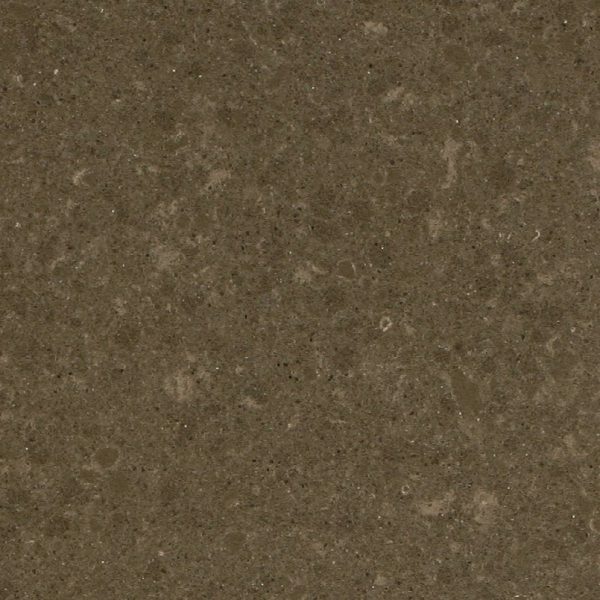 The design of this lovely Caesarstone quartz design successfully imitates the natural beauty of stone and showcases gorgeous patterns. 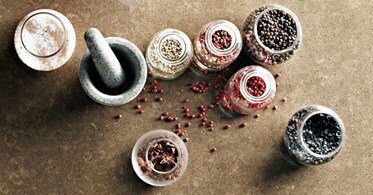 These beautiful patterns create a dreamy canvas for your cooking process. 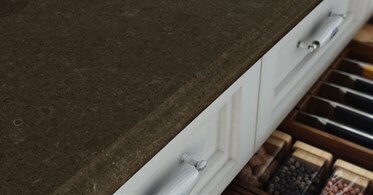 If you want a natural looking stone for your bathroom, kitchen, mudroom, or laundry room countertops but you still don’t want a high maintenance item, choose Wild Rice Quartz Caesarstone! 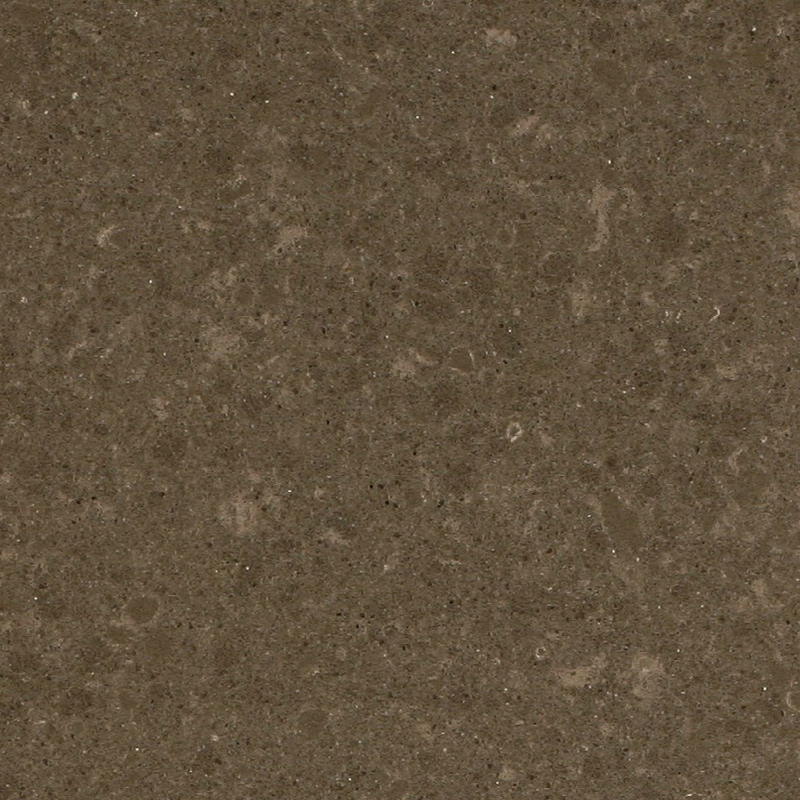 Strong, clean, safe, and consistent, this brown Caesarstone quartz will successfully add a touch of elegance to your home. 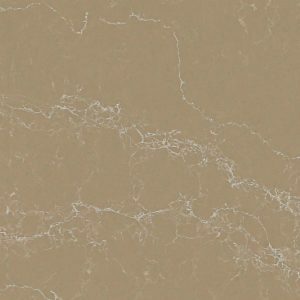 Whether you live in Wayne, North Caldwell, Clifton, Paterson, Kinnelon, or any other New Jersey city, be assured that our quartz showroom in Wayne showcases the best quartz countertops from Caesarstone at best prices. 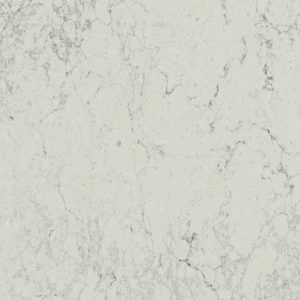 Contact us today through the form on the right side of the screen to get your free estimate on Wild Rice Caesarstone kitchen today!